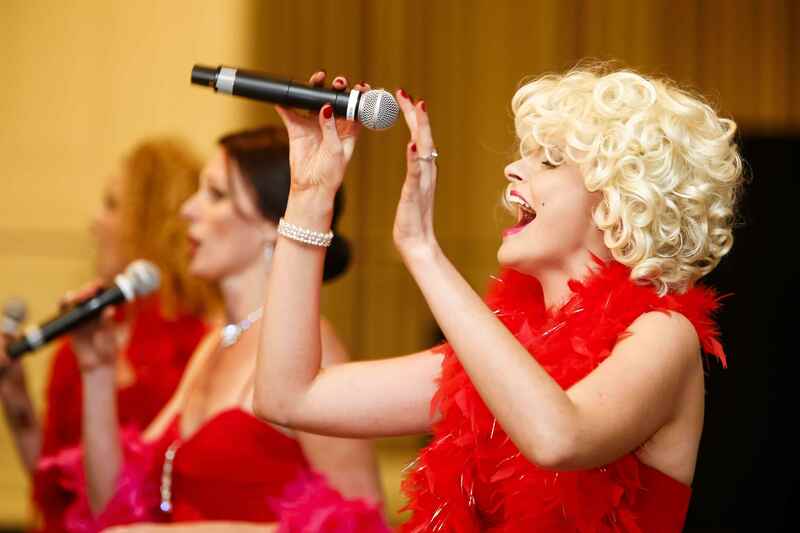 If you are after something more than just a DJ or IPOD playing music in the background for your Party Entertainment, have some live singers! 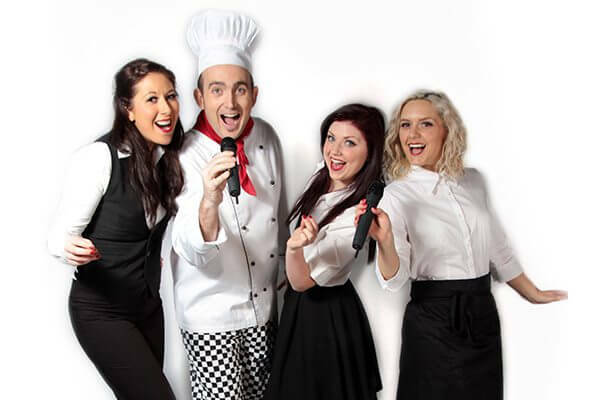 We can provide you with a wide range of Singers for your Party. 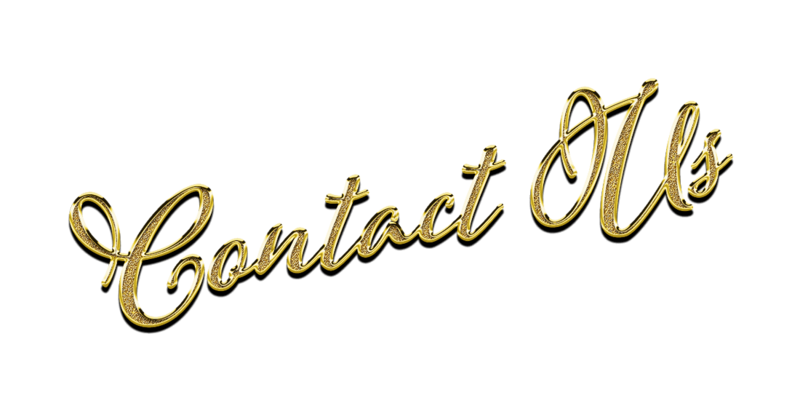 Whether you are after some Background Music, an act to get you up and dancing, a Singing Telegram, a fabulous Floor Show or for something a little different our fabulous brand of surprise Entertainment “Undercover Entertainers”. At a certain point in the event they get the attention of the room and slowly reveal their hidden talents! It’s great fun and appeals to all ages. 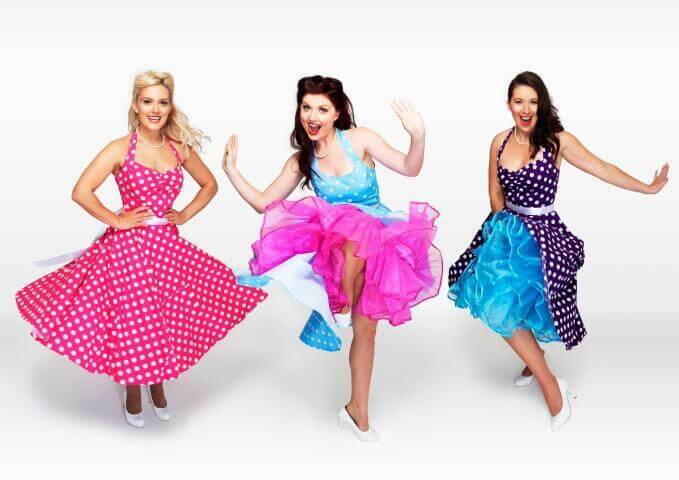 Our singers can serenade wherever you choose, Indoors or Outdoors, Offices or Restaurant, or even at your home. Whether for a Marriage proposal, Birthday, Wedding Anniversary, Valentines Day, or just to give someone amazing surprise. We present ” The Diamond Divas” an ‘Opera Diva’, a ‘Marilyn Monroe’ and an Undercover ‘Shirley Bassey’ Diva. One of our Diva’s is introduced by your MC, as your entertainment for the evening. An accomplished Opera Singer who appears regularly at the Sydney Opera House, she is going to entertain you with a selection of operatic highlights. Whichever option you chose, your guests will be talking about your party for years to come, we will liaise directly with you and your venue to ensure your party runs smoothly, and our Party Entertainment will ensure your Party has the WOW factor you are after.